Sen. John Cornyn, R-Texas, has invited U.S. Border Patrol’s former Rio Grande Valley sector chief as his guest for tonight’s State of the Union address, according to a tweet from the senator. Manuel Padilla Jr. served as RGV sector chief from 2015 to late 2018. 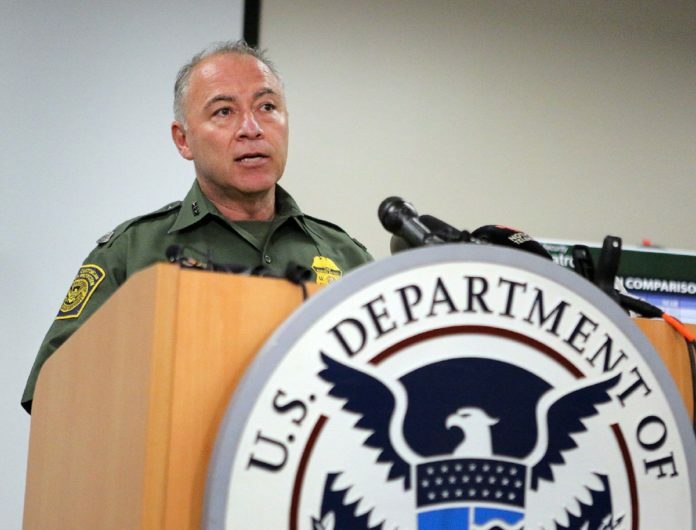 President Donald Trump appointed Padilla as director of the Department of Homeland Security’s San Antonio-based Joint Task Force West in October of last year. Padilla assumed the role in late December. In recent years, Padilla has been a proponent of Trump’s call to build additional border wall in the Valley. He has also called for increased “smart wall” technology on the southern border and the hiring of more Border Patrol agents.